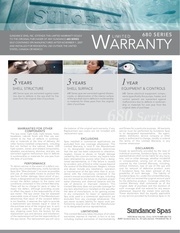 Warranty 5 Years 3 Years 680 Series spas are warranted against water loss due to defects in the spa shell for five years from the original date of purchase. 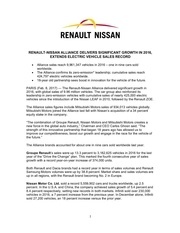 “The strength of this innovative partnership that began 18 years ago has allowed us to improve our competitiveness, boost our growth and engage in the race for the vehicle of the future.” The Alliance brands accounted for about one in nine cars sold worldwide last year. 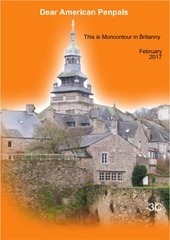 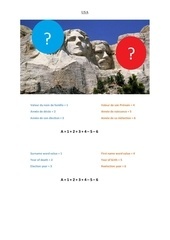 Dear American Penpals 3C 1 Dear American Penpals This is Moncontour in Britanny February 2017 3C Dear johan , Hello, my name is Coraline DAVID, I am 14 years old.